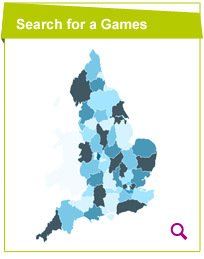 Suffolk Sport is one of 49 County Sports Partnerships across England. Working with a broad-range of local partners, our aim is to make Suffolk a physically active and successful sporting county. Our collective aspiration is to make Suffolk the Most Active County in England and contribute to Suffolk’s ambitions for improving health and well-being and reducing health inequalities.